We’d love your help. 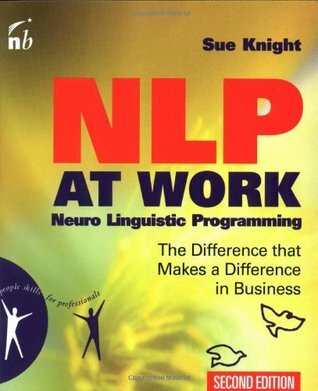 Let us know what’s wrong with this preview of NLP at Work by Sue Knight. 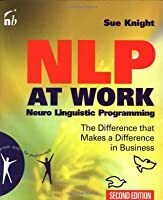 To ask other readers questions about NLP at Work , please sign up. 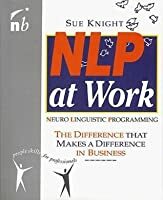 One of the first books I read on NLP. Thick book with lots of great information. Great reference book for anyone interested in the subject. Easy to dip into. great examples, great stories, great info. 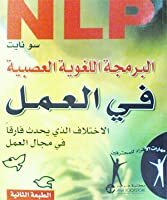 Book describes NLP in very easy language. Awesome book. The book covers topics such as our thinking patterns, our filters we put on the world (the colour of the lenses we view the world with), asking precise questions, the use of metaphors, our mental programming, writing your own life scripts, creating a vision, developing trust, using mental “anchors” and lots of other interesting things. This review has been hidden because it contains spoilers. To view it, click here. Good book; all about how you can limit yourself by your own self-sabotaging by not believing in yourself. It's like Tiger Woods-he's still a great golfer, but once he lost his family and his camouflaged image, he also lost his mojo. "The Little Engine That Could" was right-if you think you can, then you really can. Reading bits of this here and there, it's a lot of info, but for anyone getting into NLP, i'd recommend.